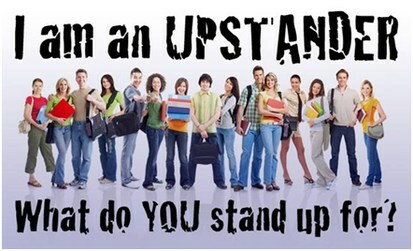 An Upstander is someone who stands up for what is right, even if they are standing alone. What does an Upstander do? Upstanders have three main roles on campus. 1. 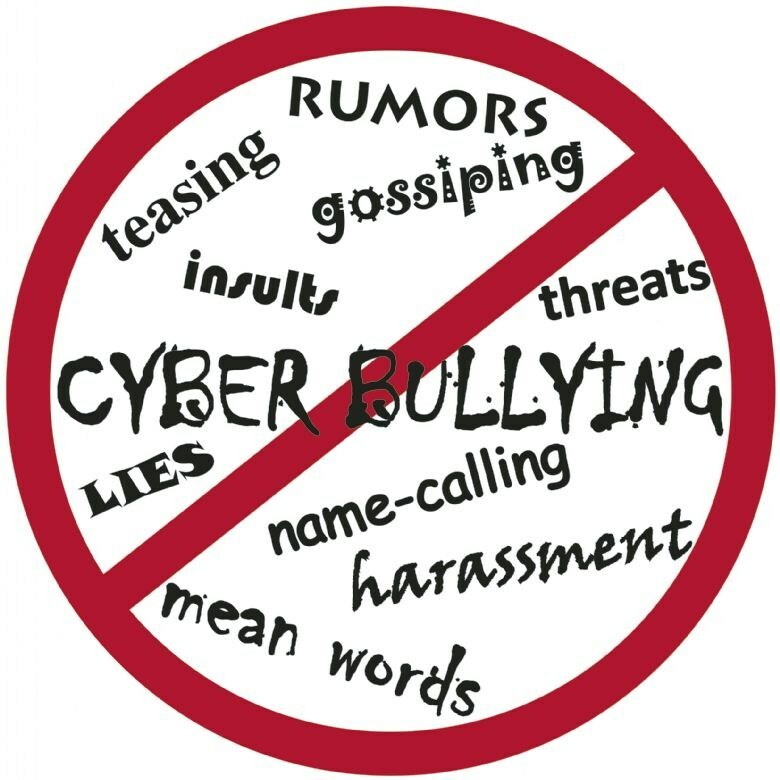 We help solve conflicts between students (we are the peer mediation group on campus). 2. We improve the overall culture on campus. 3. We coordinate events that promote positivity. 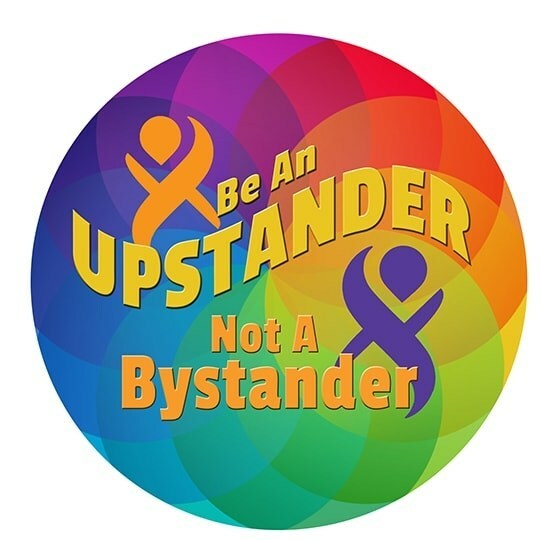 Can you please help us recruit members for Upstanders? Some of our best mediators are quiet, kind, leaders in the classroom. Could you please list the first and last name of any 6th or 7th graders you think might be a good fit for our program? Peer Mediation Referral Forms can be found in the office. Upstanders Recruitment 2018-2019 Going on NOW - See Mrs. Williams or your Counselor. 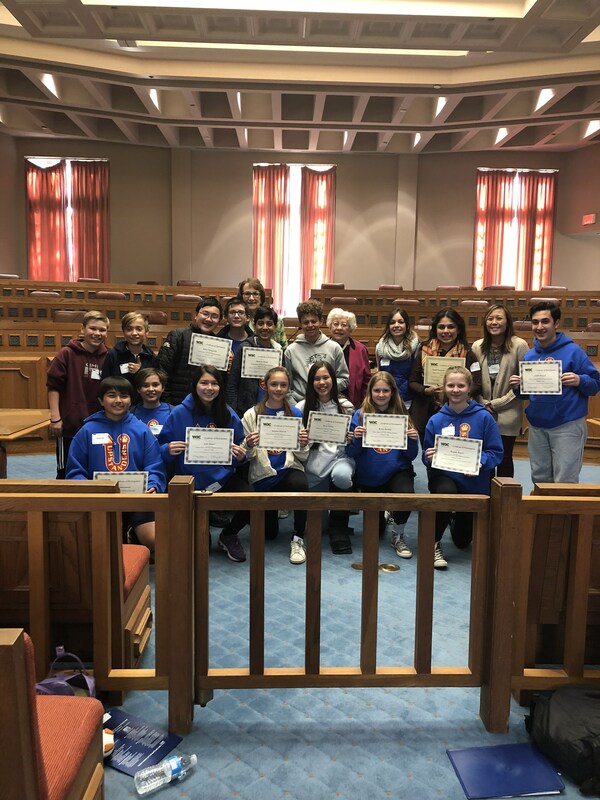 Group picture at the Western Justice Court House after the kids completed their 2018 Peer Mediation Invitational training. 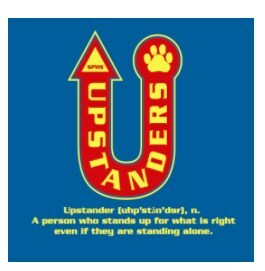 Upstander - A person who stands up for what is right even if they are standing alone.